Does anyone have tips on the best way to use the search function? I would love to cut straight to some good threads about certain topics I am interested in, but it seems like when I search for key words, there are a lot of non-relevant threads to wade through. Recommendations would be appreciated! Welcome to the shard. 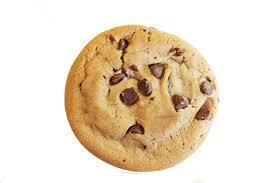 Have a cookie and an upvote. For initiation could you say, "My life to yours, my Breath become yours." Don't eat the cookie! And don't say the words! It's a trap! But otherwise, welcome! Sorry, I don't delve into the theories myself, so I can't answer your questions. Welcome. I usually just type in key words next to the symbol of the magnifying glass. You can refine your search using the 'all content' drop-down. Hope that helps.